Gary Illyes from Google said at SMX Advanced on stage that buying links from sites that sell guest blog posts and the like is the same thing as throwing money out of the window. 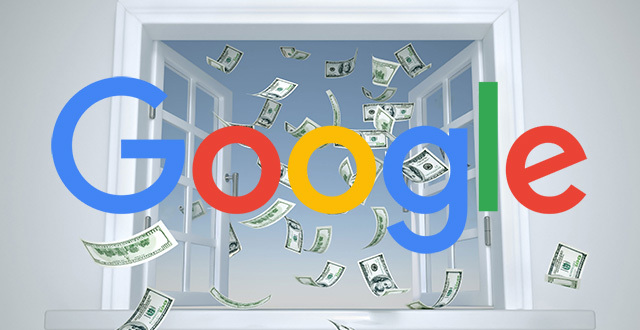 He said it is "literally throwing money out of the window," which means Google isn't counting those links anyway and you are wasting your money. Gary added that they now are way better at ignoring these paid or manipulated links and don't penalize them as harshly or as much. But now people are complaining that people are buying links and Google isn't penalizing those sites. Gary said, you can't win - either you penalize and people say you should just ignore the links or you ignore and people want you to penalize the links. He personally likes the ignore method over penalty method.